THE BED BUG KILLER “STERI-FAB"
Steri-Fab is one of the only non-residual products labeled to kill bed bugs that can be used safely on mattresses and box springs. 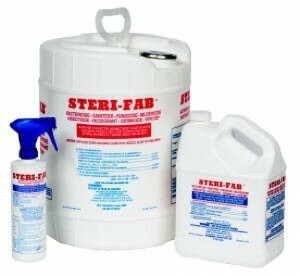 Steri-Fab spray is a combination of synthetic pyrethroid, a dual quat, isopropyl alcohol and water. When the product dries (15 to 20 minutes at room temperature) it is no longer active. This product can be used on everything except people, animals and cooking utensils. Steri-fab should be sprayed three times a week for up to 6 weeks to kill any nymphs or eggs just hatching out. Stay on a schedule and be very detailed with use. It takes approximately 6-8 ounces usage for a double bed and a gallon will cover 1,000 square feet. Ready to use apply with a sprayer and apply to all furniture, mattresses, box springs, wood trim, carpets, drapes and any place where bed bugs have been. This product also kills bacteria, mildew, fungus, viruses, and is a Deodorant making it a very versatile product. 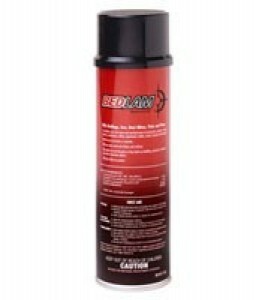 Bedlam is an aerosol spray that kills bed bugs and their eggs on wood, ceramic, and carpet for up to 1 week. Reduces bed bug egg hatch in both susceptible and some resistant strains. 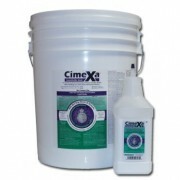 This product is water based so it will not stain water-safe fabrics and surfaces. Bedlam comes with a straw to treat cracks and crevices but can also be used as a wide spray to treat mattresses and box springs. When treating for bed bug eggs spray each square foot for 13 seconds or until damp. This product should be used every week for at least 4 weeks on furniture, carpet, mattresses and box springs as well as cracks, crevices, and wood trims. It will take approximately one can per bedroom but could take less for a small room or very little furniture. Cimexa Dust kills bed bug adults, nymphs and nymphs hatched from dusted eggs, including pyrethroid-resistant bed bugs. It is labeled for control of Bed Bugs, Fleas, Ticks, Lice, Roaches, Ants, Firebrats, Silverfish, Spiders, and Mites. It may also be used for the prevention and treatment of drywood termites and is the preferred treatment for brown recluse, yellow sac, hobo and other persistant spiders indoors. Cimexa Insecticide Dust is odorless, non-staining, non-repellent and lasts up to ten years when undisturbed. The broad label allows the product to be used to treat cracks, crevices, voids, attics and many other areas. The engineered silica-based dust has exceptional absorption of water (in liquid form) and oil, destroying the insect's waxy cuticle, causing rapid dehydration and death. 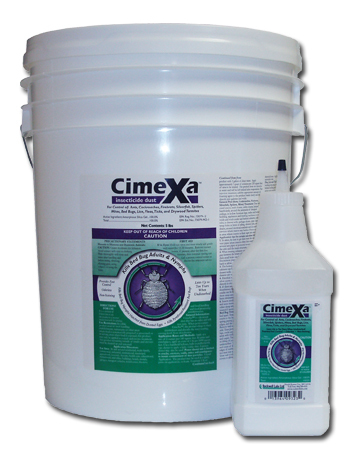 Compared to diatomaceous earth, Cimexa Dust has a much higher potency due to its much higher affinity to absorb liquid water and ol, thus control results are over three times faster. Gentrol IGR spray is a product that works by regulating growth of bed bugs and reducing egg hatch. Gentrol when used with adulticides (Bedlam, Transport GHP, or Temprid FX) will help eliminate infestations. 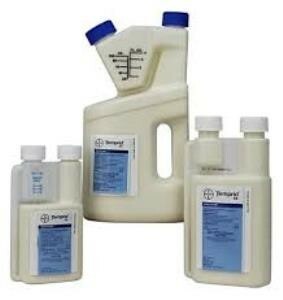 65% of the exposed nymphs died, 95% less nymphs were produced and 94% less eggs were produced when exposed to Gentrol IGR. Also, repeated lab tests have shown that Gentol concentrate formulated at the label rate actually killed 73% of exposed bed bugs either during or shortly after their finial molt. Break the cycle by using Gentrol in cracks, crevices, moldings, false ceilings, closets, furniture, under beds, and bottom side of box springs (not for use on mattresses). Gentrol comes in an aerosol and concentrate for larger area applications. Nuvan Prostrips work differently than the other products available to combat bedbugs. The active ingredients is an or-ganophosphate, Dichlorvos, insecticide that is highly toxic to bed bugs, and has the advantage of working through vapor action that allow it to get into places where bed bugs hide. Great product for electronics, wall hangings, furniture, shoes and other items that may become damaged by other treatment methods. DDVP is aromatic and escapes from the resin strip slowly over time as a vapor. 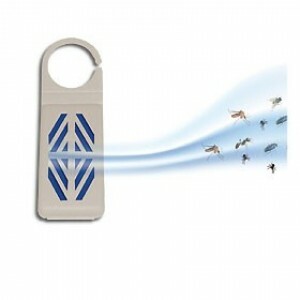 These DDVP vapors are highly effective against bed bugs and their eggs. Nuvan ProStrips should be used in a plastic bag or container to seal off the area so that fresh air does not enter the treatment area. This also assures that crawling bed bugs trying to escape from treatment are trapped. Providing continued exposure for up to seven days will assure 100% bed bug and egg kill. Kills and repels bed bugs using pyrethrins. CB-80 spray is considered a contact killer. 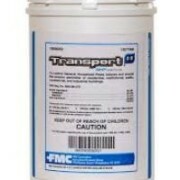 Use on mattresses in tufts, seams, and take apart beds spray into cracks and crevices of frame. Spray floors, cracks crevices and under carpets. Do not use on plastic, painted or varnished surfaces or directly into electronic devices. 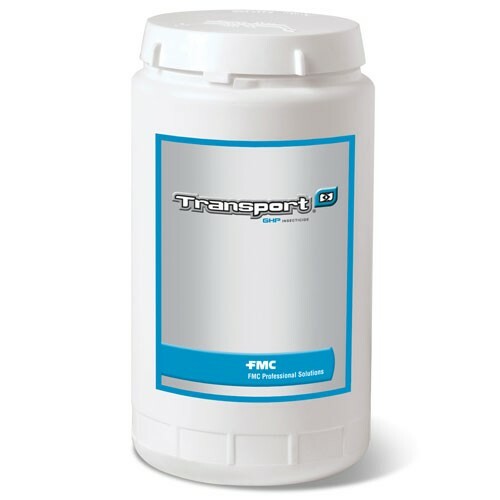 Transport GHP combines the transfer effect of Acetamiprid with the powerful residual control of Bifenthrin to provide premium performance and efficacy. Transport GHP controls bed bug populations that are resistant to pyrethroid insecticides. 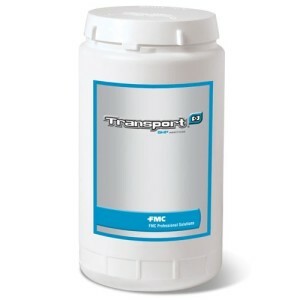 Transport GHP in a concentrated insecticide that comes in a jar containing 24 water soluble packets. One small pack is easily mixed with a gallon of water in your sprayer. Just drop the pack in, add a gallon of water and wait a few minutes. The pack dissolves and allows the product to mix with the water. Just shake, and you are ready to go. Water soluble packets make mixing easy, with no mess. Apply with a pump-up sprayer to cracks, crevices, closets, shelves, curtains, furniture and picture frames. When applying to upholstered furniture or bed-ding, spray tufts, seams, bed frames, headboards, folds but do not spray flat surfaces where pro-longed human contact will occur. Re-apply every 7 days for a minimum of 4 weeks in a row.